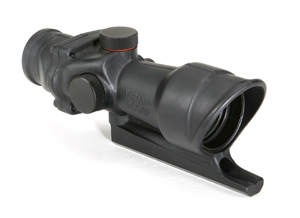 The TA01 ACOG was Trijicon’s first Advanced Combat Optical Gunsight. A quarter of a century later Trijicon dominate the world of ultra-rugged magnifying weapon sights and the TA01 is still one of their most popular sights. 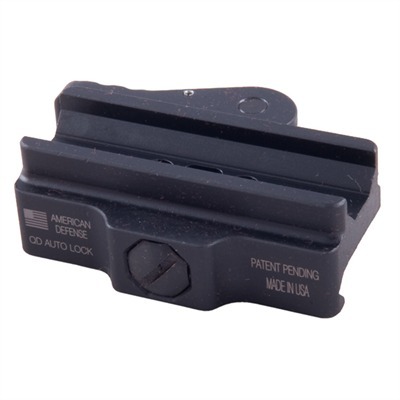 This ACOG comes as standard with a see through mount to fit A2 carrying handles but can be fitted with a Trijicon TA51 Picatinny rail adapter or third party adapters to suit Weaver or Picatinny rails. 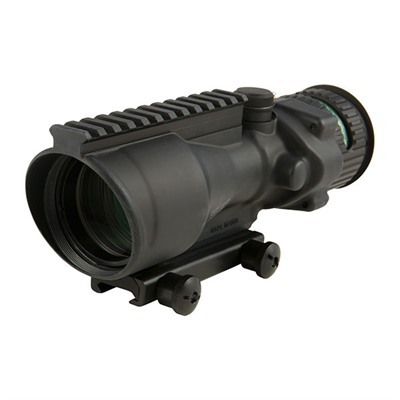 The TA01 4×32 ACOG has a rangefinding ballistic ladder reticle which is illuminated at night by a tritium light source. 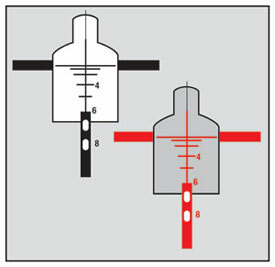 It is graduated to 800 meters and calibrated for 55 grain bullets shot from a 20″ barrel with the sight mounted on the carrying handle. 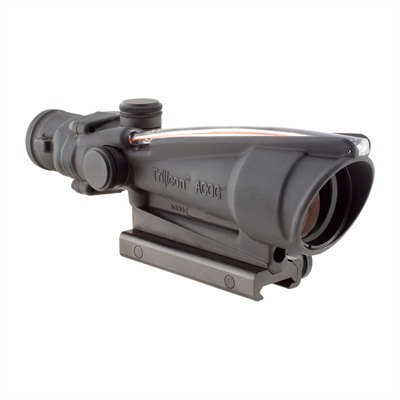 Check the price of the Trijicon TA01 ACOG at Brownells, a name you can trust. 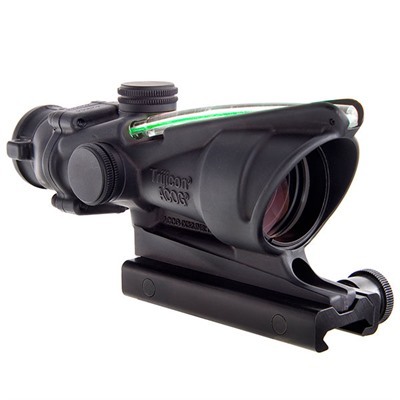 Purchase a Trijicon TA01 ACOG from Brownells and I will be paid an affiliate commission. This will help keep this site online and will not affect your purchase price.